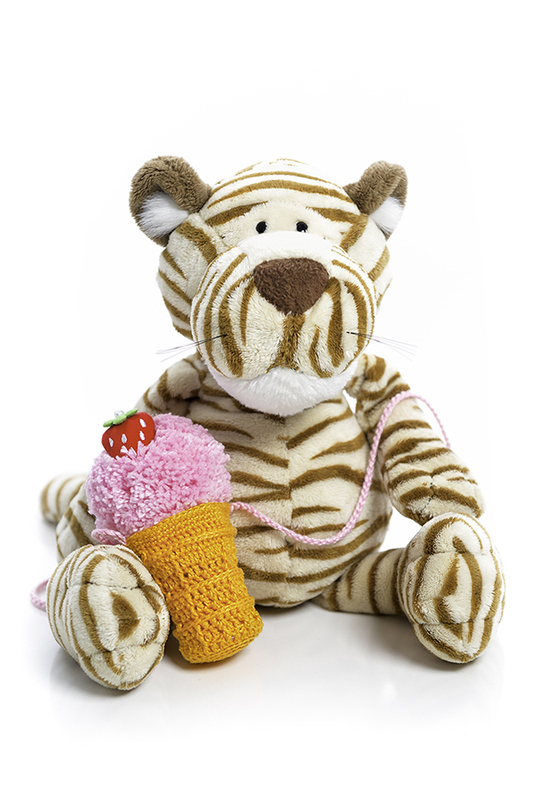 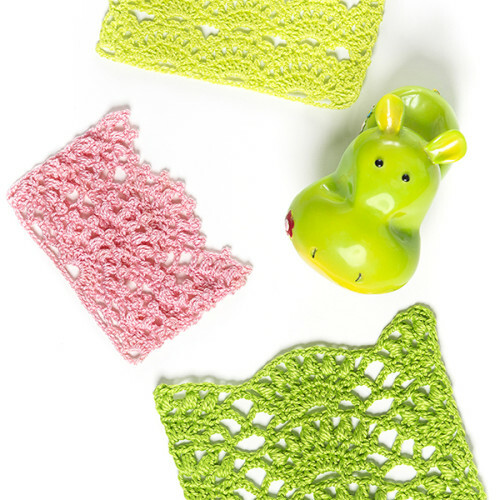 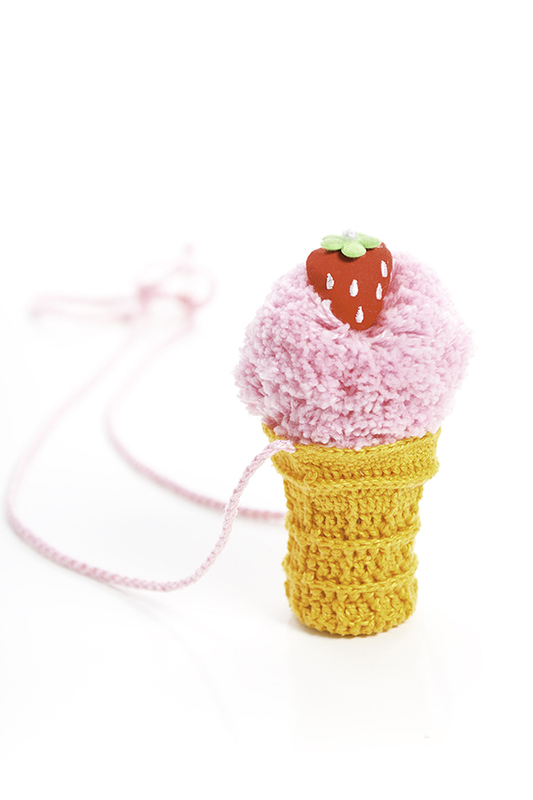 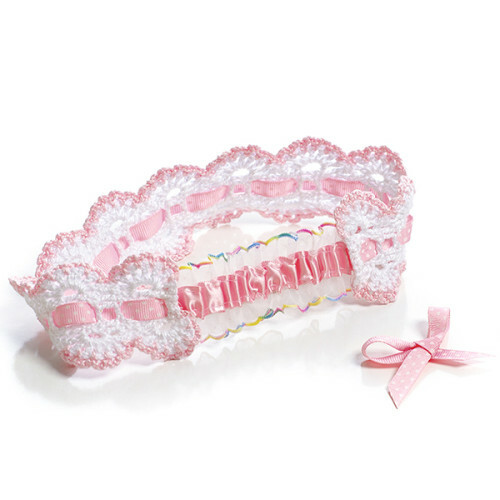 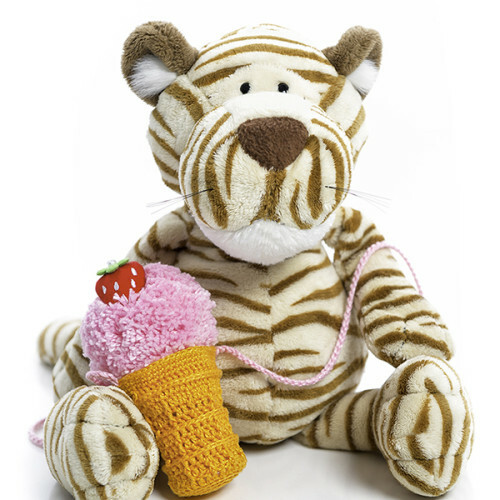 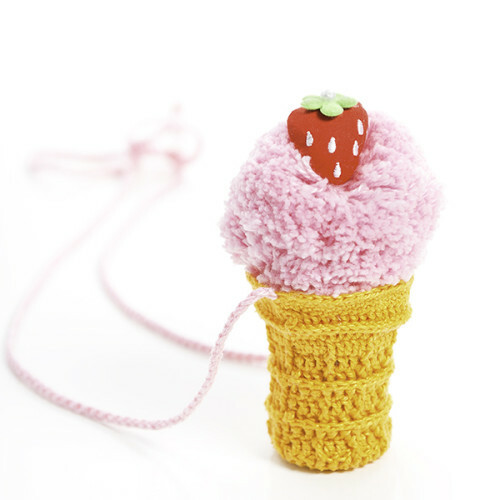 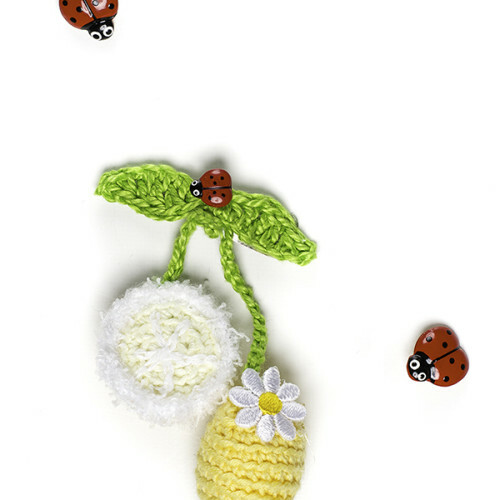 Spring is a perfect season to have frilly fun and to treat yourself to this charming Spring collection! 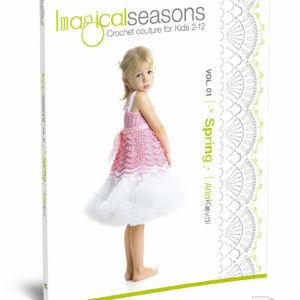 Discover the possibilities of ten whimsical designs inspired by spring tenderness and awakening.This first volume of Imagical Seasons book series with its total 38 designs will swing you into a new season with simple and versatile ruffled patterns to be transformed into a variety of creative options. 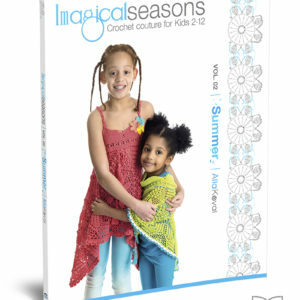 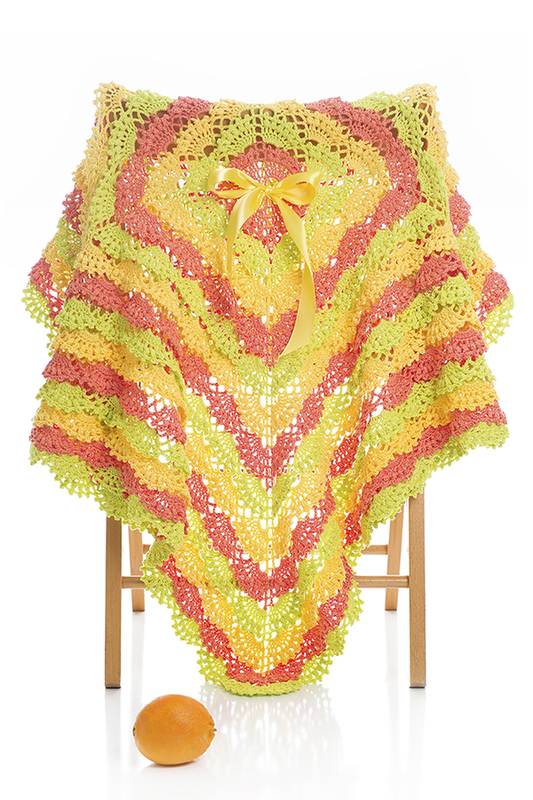 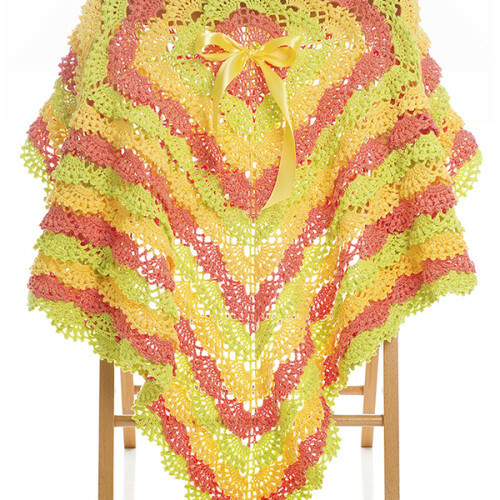 Title: Imagical seasons : crochet couture for kids 2 – 12, volume 01, spring / Alla Koval. 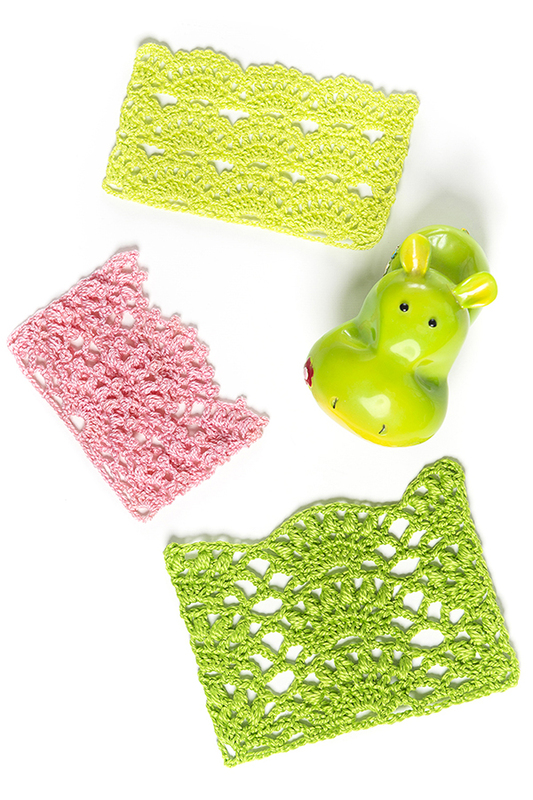 Spring is a perfect season to have frilly fun and to treat yourself to this charming Spring collection! 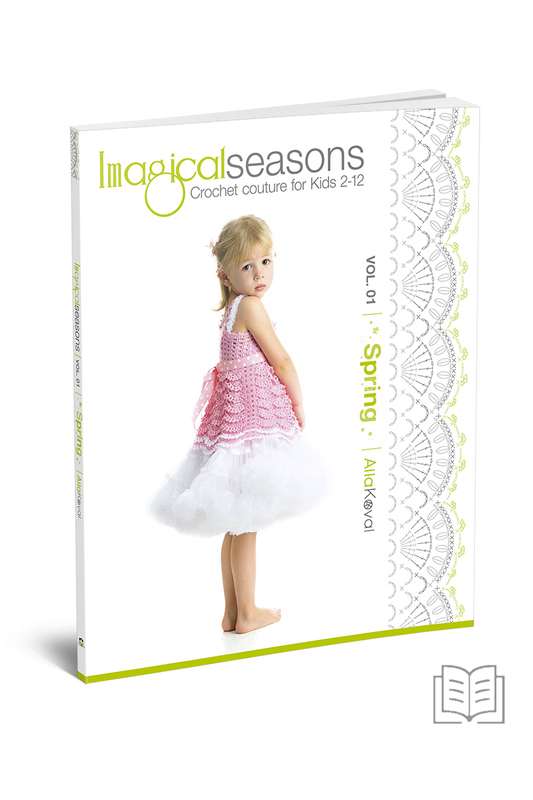 Discover the possibilities of ten whimsical designs inspired by spring tenderness and awakening.This first volume of Imagical Seasons book series with its total 38 designs will swing you into a new season with simple and versatile ruffled patterns to be transformed into a variety of creative options. 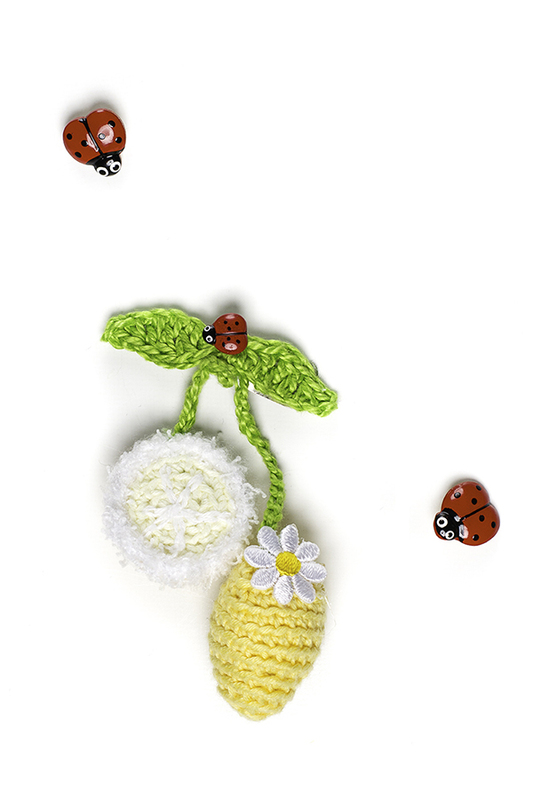 Enjoy Alla’s inimitable designs and discover how easy it is to add the cheerful spring spirit to your child’s look.